Have you ever wondered what happens to the old window frames that are replaced during the replacement window process? Truth is, they usually go straight to the dump. We believe this is not only bad for our environment, but it’s a complete waste of resources. So here is The Window Source plan! The Window Source of Atlanta is teaming up with a local non-profit to raise money for a great cause. 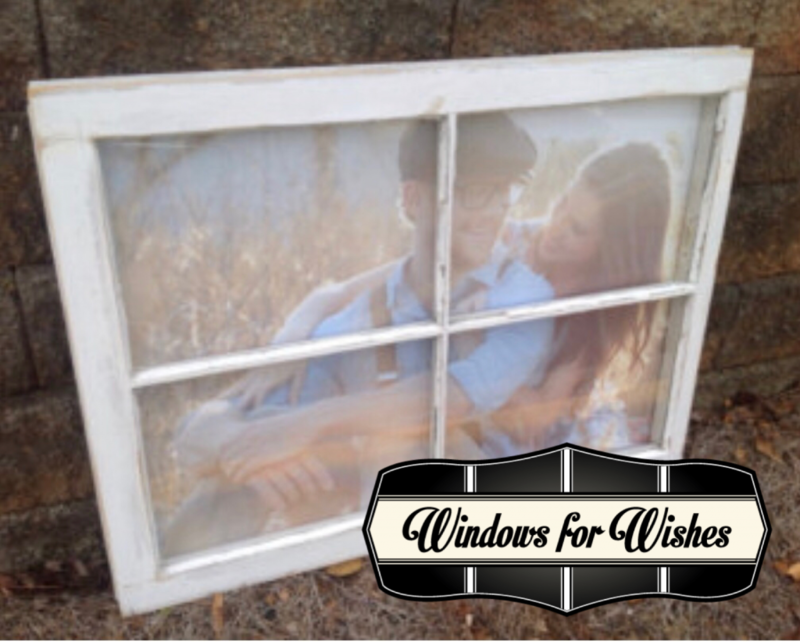 Windows for Wishes is a program we created where we sell the old window frames. All proceeds will be donated to the non-profit. 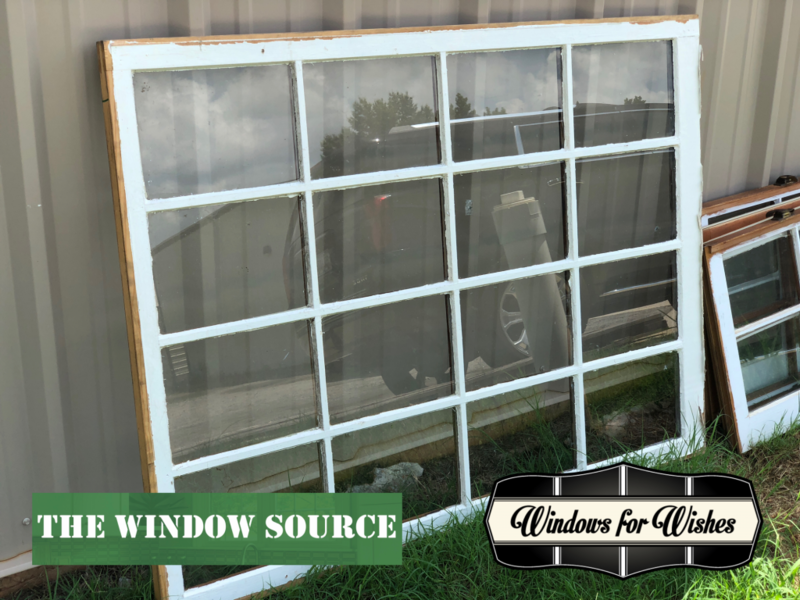 Want to donate or purchase old window frames? Fill out the form below and we will be in touch!